The Boy Is Mine is the unexpected collaboration between Pascal Junior & Afgo. 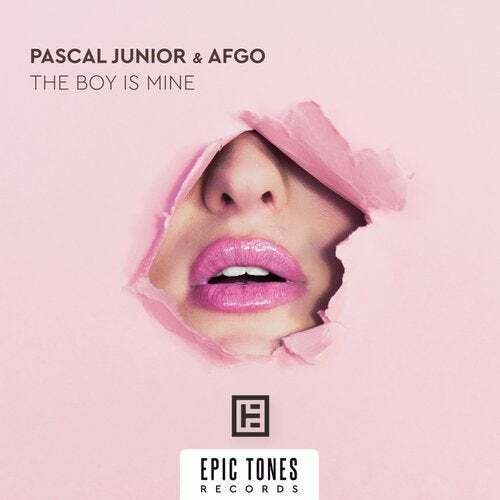 The song was first introduced in 2014 as a solo single from Pascal Junior, becoming a huge success straight away. Now, after 5 years, a whole new version of the song was made in collaboration with Afgo, bringing in a fresh and unique sound, spiced with cool Afro-House influences.